RICKMANSWORTH, U.K. - The Common Law Cup is a biennial match between lawyers from nations whose legal systems are derived from the English tradition of the "common law." The hosting team also honors a barrister, lawyer or solicitor who has combined an extraordinary legal career with outstanding achievements in and contributions to the sport of tennis. 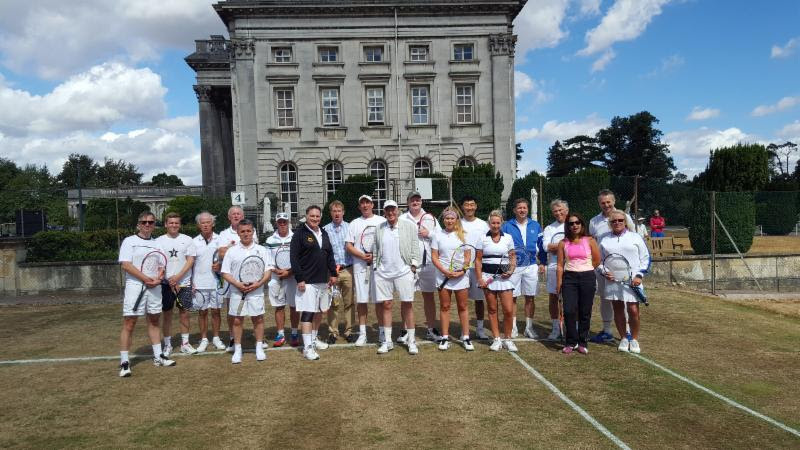 The inaugural event was held at the Chevy Chase Club in Washington, DC, in 2016 and was won by the English Bar Lawn Tennis Society. The USIC and Irish Bar Lawn Tennis Society also competed. 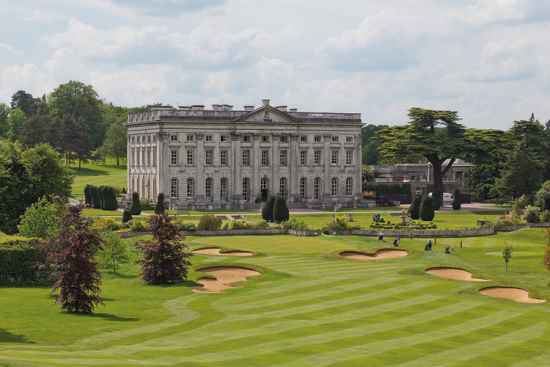 The second Common Law Cup was played on July 28 at the Moor Park Club outside of London. The weekend began with practice at Moor Park, followed by a cocktail reception at the Middle Temple Inn of Court. Representing the USIC was team captain John Nicholson and fellow USIC members Les Nicholson, David McKean and Charlie Jones, along with non-USIC members Frank Martin, Richard King, Andy Wang and Scott Fredericksen. After intense play, the British retained the Common Law Cup, defeating both the USA and Irish teams. At the match dinner on Saturday night, the English Bar team honored Lord Jonathan Mance, former Deputy President of the Supreme Court of the UK and President of the English Bar Lawn Tennis Society. On Sunday, British and US team members went to Wimbledon for a private tour and played on the indoor courts. The next match will be held in Ireland in 2020.